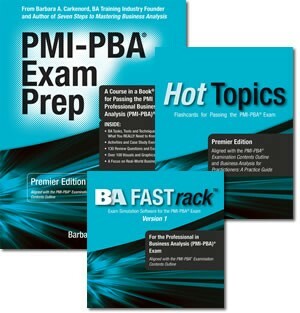 Study While You Drive, Fly, Walk, or Work. Copy and Sync to Your Favorite Audio Device! 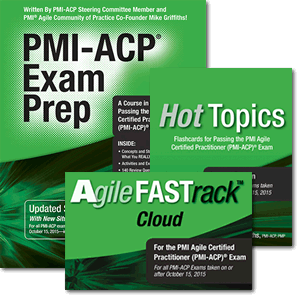 Written by PMI-ACP Steering Committee Member and PMI Agile Community of Practice Co-Founder Mike Griffiths. 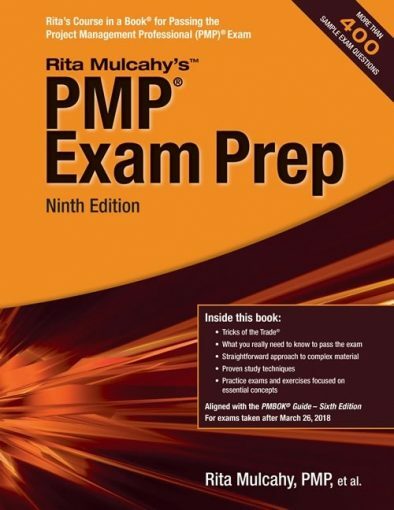 Over the course of this 14+ hour audio CD set, students will be taken through critical concepts in RMC’s best-selling PMI-ACP® exam prep guide. Fully compatible for exam changes occurring in 2018. 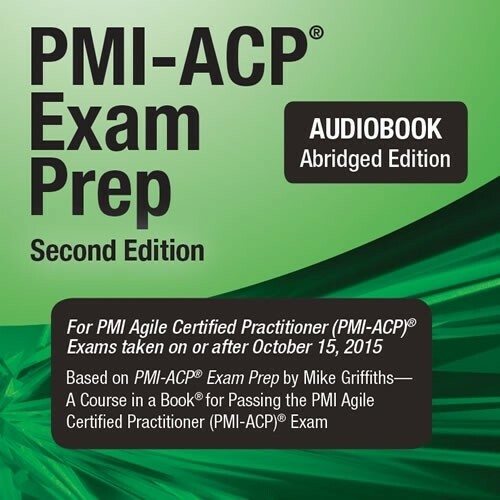 PRODUCT NOTE: This audio book is being sold as an ‘abridged’ book due to the fact that certain concepts, exercises and exam questions cannot be properly reviewed and delivered in an audio format. 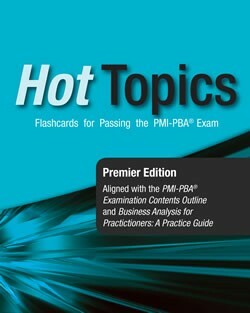 Therefore, this audio book should be purchased as a supplement to the book PMI-ACP® Exam Prep, and not as a replacement. Price does not include shipping cost and taxes. 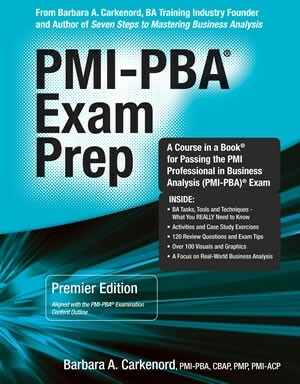 CAPM®, PMP®, PMI®, PMI-ACP®, PMI-RMP®, PMI-PBA®,PMBOK Guide® and Registered Education Provider Logo are registered marks of the Project Management Institute Inc.